Surf the internet a lot factors restricting him, one problem is the speed of the network. You won't know how many mb you are using, but this app will help you get searching for the answer. This is an application for measuring the speed of the internet network, internet network with a note that you wear should be stable. From there, you can use this application. The way it works, you just touch the bottom of the LCD screen is the image of the logo of an analog clock to start the measurement speed internet network. 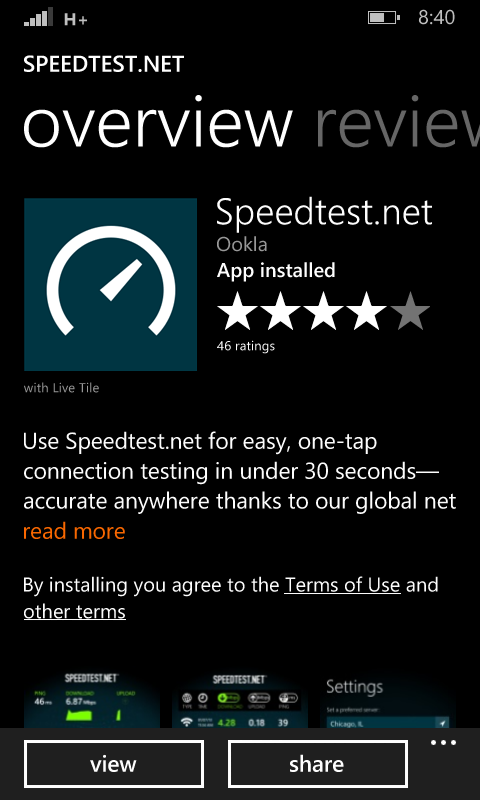 It belongs to the Ookla speedtest app, now available in the Windows store. This application, not for Lumia only. But, for all the Windows smart phones. As always, additional features will be given if you buy this app at once eliminate ad underneath. Some settings in it, including your location settings (on-off). In addition, ip is detected automatically in the settings tab ... both Internal and external ip. For more details, see some of the pieces could be in the picture. You are on the website page WINDOWS MOBILE PHONE - setting and Upgrade. Network speed test With the link URL http://hand-uk.blogspot.com/2015/05/network-speed-test.html for this articles, you can bookmark or share to any. Our expectation that Windows smart phone users, can understand and know about OS Windows phone. 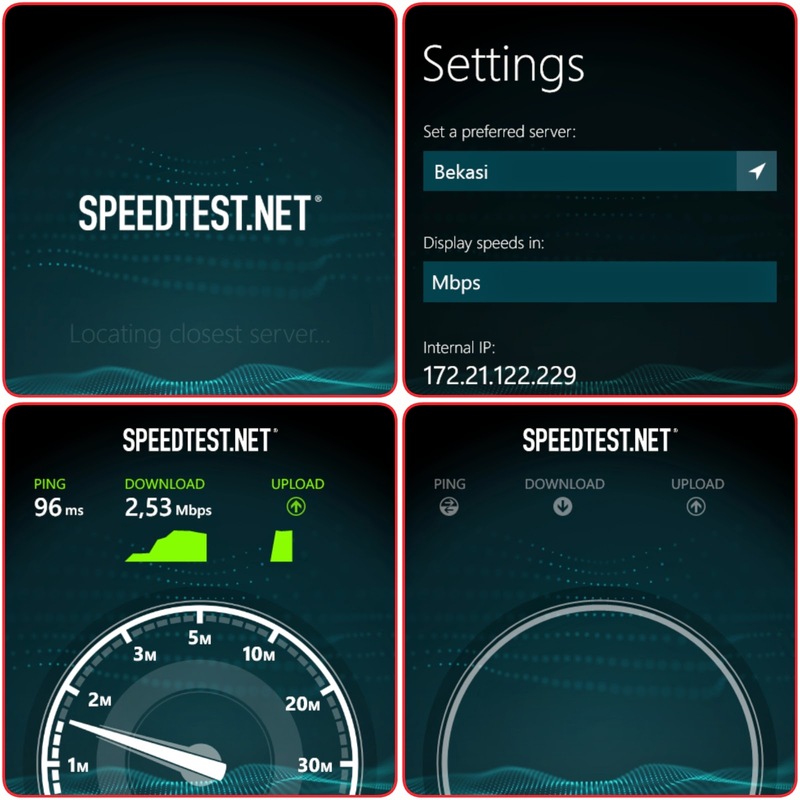 Network speed test Is a link for you, How to use the pure smart phone.